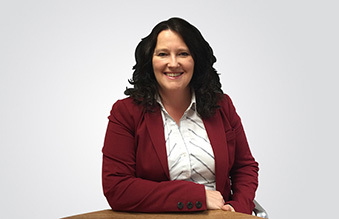 A graduate in Business & Finance, Chartered Member of CIPD (Chartered Institute of Personnel & Development), Post Graduate Certificate in Career and Talent Management, certified in Career Coaching and Psychometrics with 20 years’ experience in the HR profession, Chris joined Hi-Force in 2014. She heads up the HR function based at Head Office in the UK. Chris works closely with the Board of Directors and Senior Management teams striving to ensure the Company has high performing, engaged and talented teams in place for the immediate, medium and long term performance and growth of the business, whilst ensuring employment legalities are complied with and the Company operates in a professional and fair manner, recognizing contribution and commitment from its people.